Sherri is a third-generation dance educator, following in the footsteps of her mother, Carla Webber- a former Radio City Rockette from New York City- and her grandparents Lambert and Virginia Drumm. Sherri has studied and taught tap, jazz, acrobatics, ballet, musical theatre, and modern jazz. She has been teaching for more than twenty-five years and continues to be passionate about sharing her love of dance with others, and seeing it enrich their lives the way it has hers. 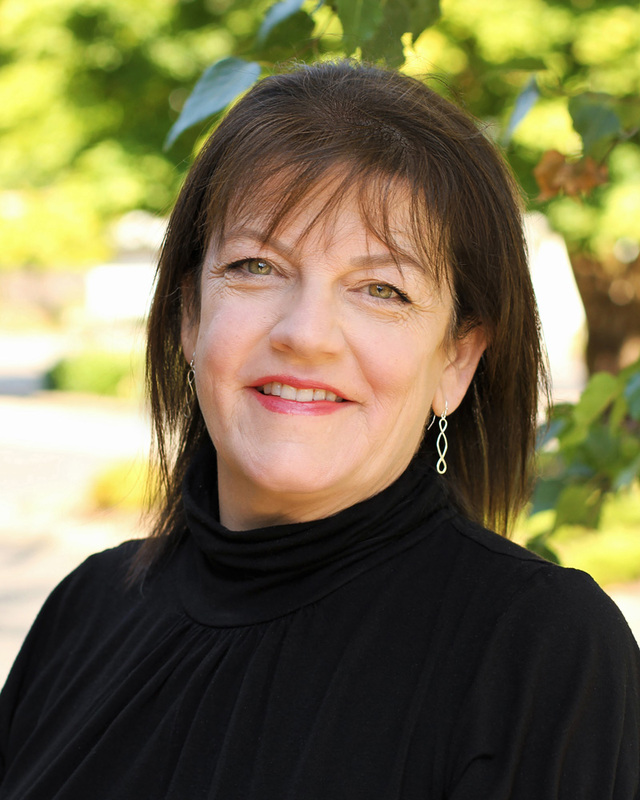 She was co-owner of the Westside Dance and Gymnastics Academy in Tigard, Oregon for 14 years and during this time, helped develop and direct one of the largest Performing Companies in the Northwest. Sherri is an accredited teacher and member of Dance Masters of America, where she has been the recipient of the Sherry Gold Award of Excellence in recognition of outstanding choreography, and in 2007 was the recipient of a choreography award at New York City Dance Alliance (NYCDA) Nationals. Her students have danced all over the world, performing in New York on Broadway, in Europe, Japan, and gracing the stages of Disneyworld, Disneyland, and other theme parks and cruise ships. Sherri believes that dance was meant to be engaging, to entertain, and to create an intimate connection between the performer and the audience.